Almost five months ago, in the spirit of Christmas giving, residents of San Pedro came out in great number to support the children in need at Liberty Children's Home and raised over $16,000 for the organization. Liberty Children's Home is a sanctuary for children in need, providing in a natural environment, love, nurturing, and a high standard of education. 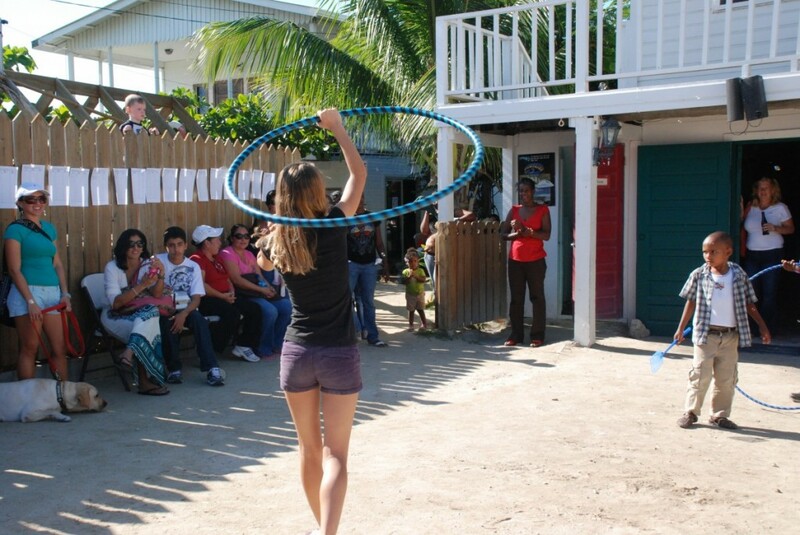 Situated on the mainland in Ladyville, Liberty Children's Home is a registered charity in Belize and the UK. Once again the very energetic children and the Home are in need of our assistance and stepping up to the challenge of raising funds for the Home are the Island Academy, Ms Diane Campbell and Pedro's Inn. An all afternoon BBQ & Pool Day fundraiser is scheduled for this Sunday, May 27th commencing just before noon. What was originally slated to be a yearly fundraiser has now become a twice-a-year event to help sustain the Liberty Home. In a letter to The San Pedro Sun, after last year’s fundraiser, Director of Liberty Home, Delfina Mitchell commented, "First of all I have to say I love San Pedro and the people of San Pedro because they have always been supportive of us. They always pour out their love to us. In the past they did a jump-a-thon and a fundraiser which I believe raised $18,000 dollars and this year they are doing it again." The fundraiser in December last year raised over $16,000 for Liberty Home. Organizers are now extending a second invitation to resorts, business owners and residents to show their love for the deserving children at Liberty Home once again. Gift items are still needed for the silent auction and raffles. All are invited to come out and support this cause. Fifty percent of all bar proceeds will be donated to Liberty Home as well as all sales from the BBQ. The event promises to be filled with family oriented activities, live entertainment, Walter’s famous BBQ, drinks, open pool access, children's games, silent auctions, the very popular Chinese auction, raffles, hula hoop tournament and presentations as well as a meet and greet with the kids that will benefit from the fundraiser themselves. Proceeds from this fundraiser will go towards bills at the Home as well as to purchase new beds and mattresses. Tickets for the BBQ are available at Pedro's, AJ's, Island Academy, Lola's, Wayo's and Roadkill. Persons wishing to donate or assist are welcome and asked to do so by contacting Peter at 610-5526, Cindy at 226-3825,Wilema at the Island Academy 226-3642 or Diane Campbell 226-5200. 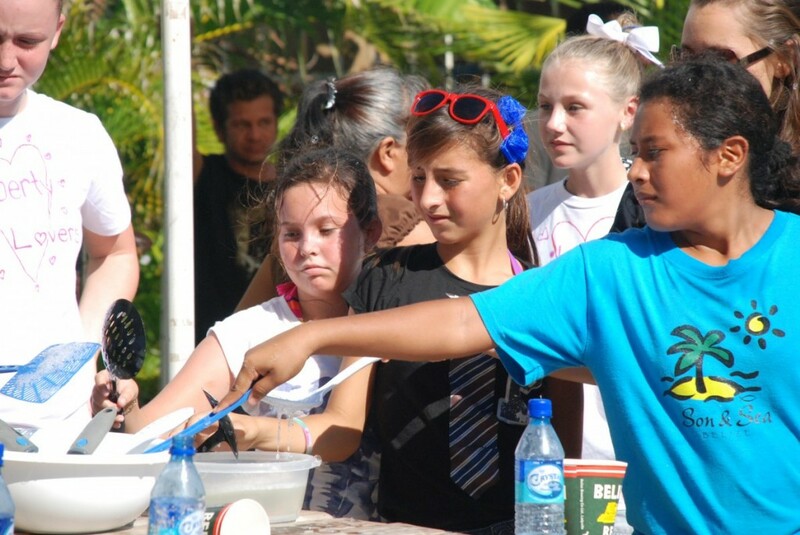 For further information on Liberty Home or how you can become a Friend of LCH, Ms Delfina Mitchell at 225-2158 or 624-3696 or visit their website, http://www.libertychildrenbelize.org.